Laser-based medical systems provider Iridex Corp. of Mountain View, Calif., has licensed its MicroPulse photocoagulation technology to Quantel Medical of Clermont, France, for use in clinical ophthalmic lasers. MicroPulse is a tissue-sparing laser technology that provides ophthalmologists with a noninvasive treatment for diseases that threaten eyesight. 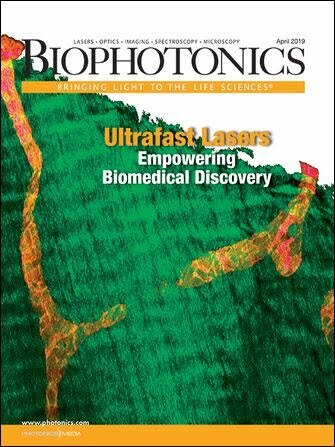 It works by electronically “chopping” the laser emission into trains of microsecond pulses, enabling physicians to control the effects on target tissues.